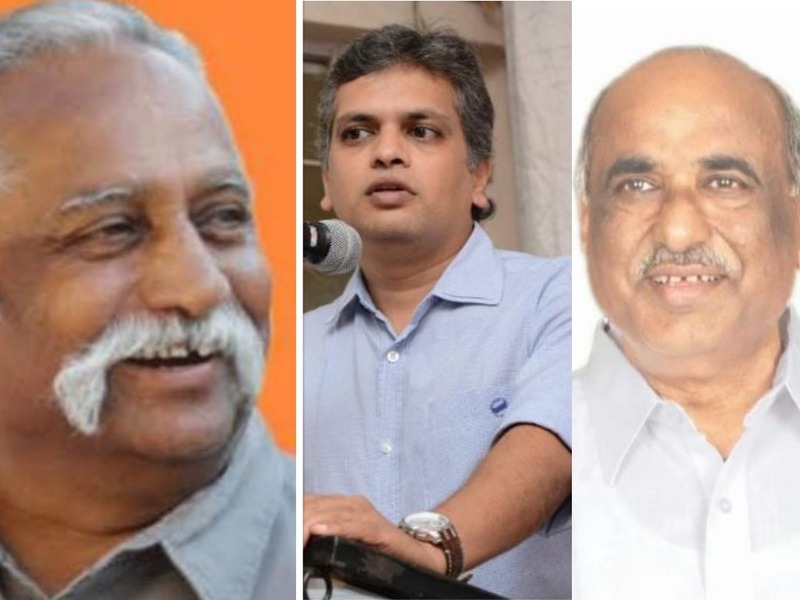 Belagavi: To use caste card to defeat BJP’s possible candidate three-time MP Suresh Angadi, Congress has planned to field either Shivakant Sidnal or Dr Virupaxi S Sadhunavar against him in the Lok Sabha elections from Belagavi constituency. 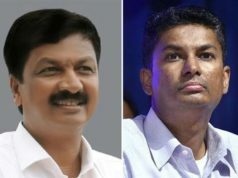 Minister Satish Jarkiholi who had attended to select Belagavi candidate at the meetings held at Bengaluru in last two days, told newspersons here on Sunday, Sidnal and Sadhunavar who are from Lingayat community which has a highest number of voters in the constituency, have been selected for the candidature. 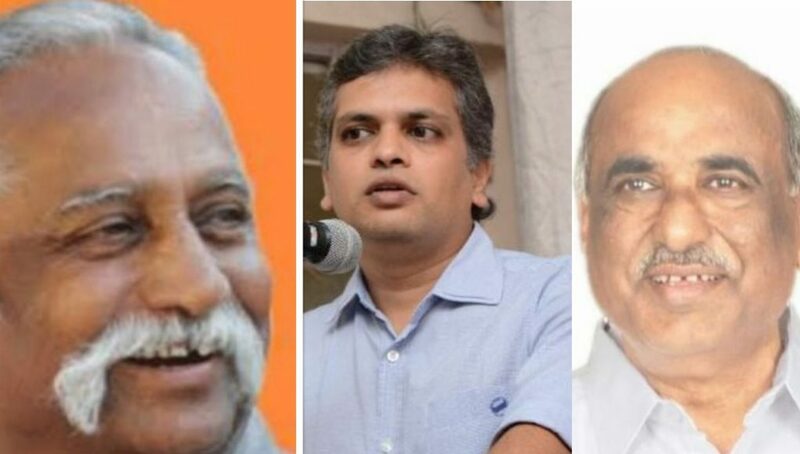 The high command will select one among the two whom the entire leaders will support and work in the election. 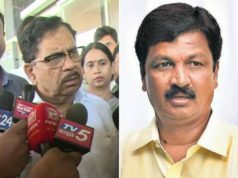 As far as Chikkodi constituency was concerned, the party has decided to continue MP Prakash Hekkeri as no other candidate from the part were interested to contest. 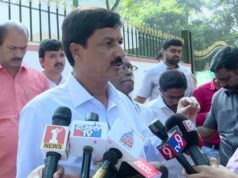 However, it was said that Hukkeri was not interested to contest from the party and has planned to join BJP and to contest from that party.